Vegan protein reconstructor to repair and restore strength, softness and shine to damaged hair without brittleness. 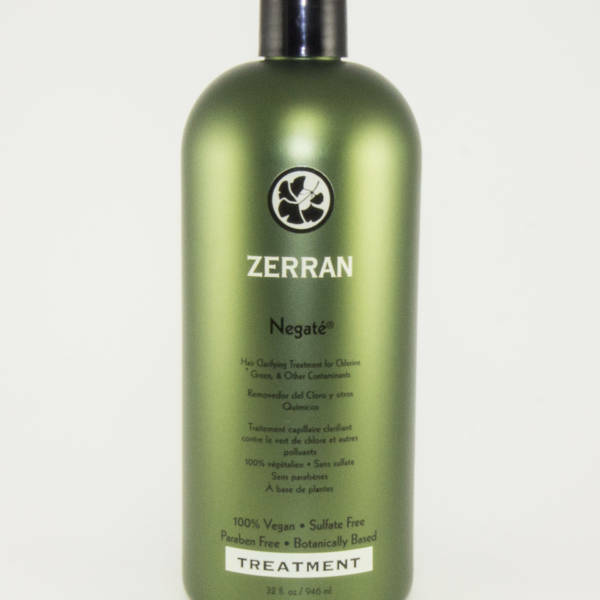 This take-home product is a high-powered vegan protein reconstruction treatment to maximize hair integrity between salon visits. Environmental, chemical, UV, mechanical and thermal damage to the hair all get targeted for reconstruction. Ultra-refined vegan proteins seek out areas of weakness in each strand for repair and strengthening. These proteins can be used with or without heat, without fear of brittleness no matter how often you treat. 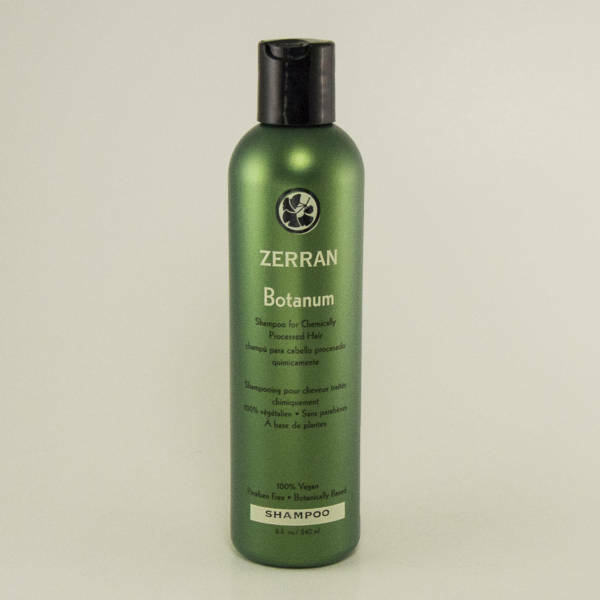 Soothing botanical extracts enhance shine and softness during repair for maximal hair integrity. Work into moist hair and leave for 15 minutes before rinsing. Can be used with heat for extra conditioning. Cereth-2, Cetyl Alcohol, Cetyl Esters, Cetyl Lactate, Chamomile Flower Extract, Citric Acid, Crambe Abyssinica Seed Oil, Disodium EDTA, Fennel Fruit Extract, Ginkgo Biloba Leaf Extract, Glyceryl Stearate, Glycol Stearate, Guar Hydroxypropyltrimonium Chloride, Hemp Seed Oil, Hydrolyzed Corn Protein, Hydrolyzed Soy Protein, Lavender Oil, Lecithin, Lemon Grass Oil, Licorice Root Extract, Marsh Mallow Root Extract, Orange Fruit Extract, PEG-100 Stearate, PEG-2M, PEG-8 Distearate, Phenoxyethanol, Retinyl Palmitate, Sodium Chloride, Sorbic Acid, Stearamidopropyl Dimethylamine, Stearyl Alcohol, Tocopheryl Acetate, Water, Yarrow Extract. 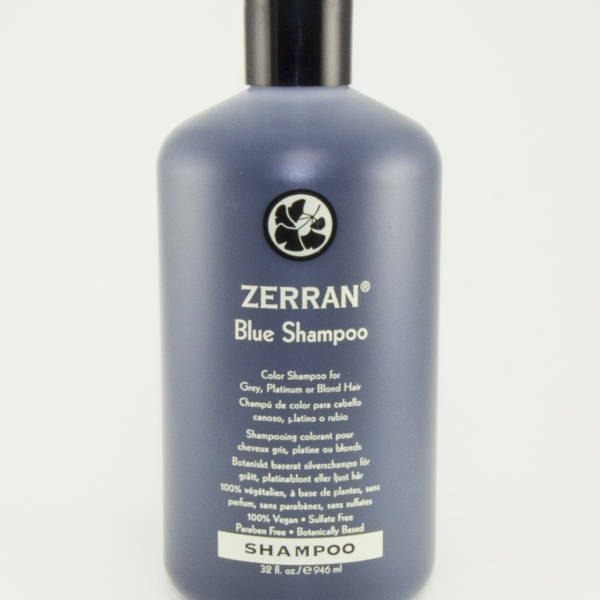 *Zerran has been in business for over 30 years! Keeping that in mind, some of our formulas have altered slightly over time, so what appears on older packaging may not be the same as what’s listed here. This the most up-to-date formula. 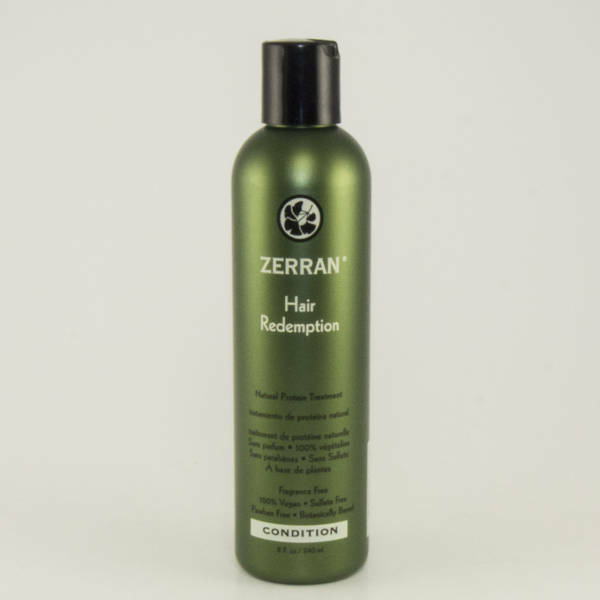 Cultivating centuries-old botanical tradition enhanced by intensive modern science, Zerran produces highly effective and unique 100% vegan shampoos, conditioners, styling enhancers and professional services.